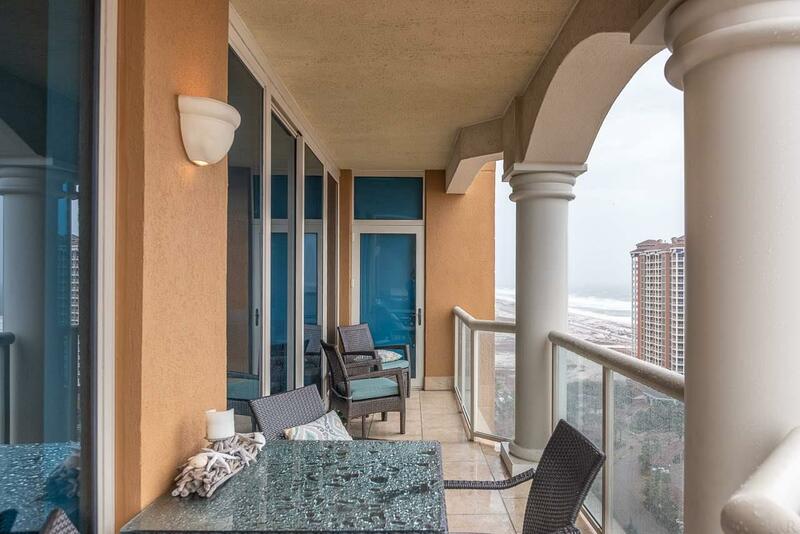 This spectacular 18th floor luxury tower residence has breathtaking gulf views. The kitchen has granite counter tops, stainless appliances, farmhouse sink, abundant cabinets and large bar. 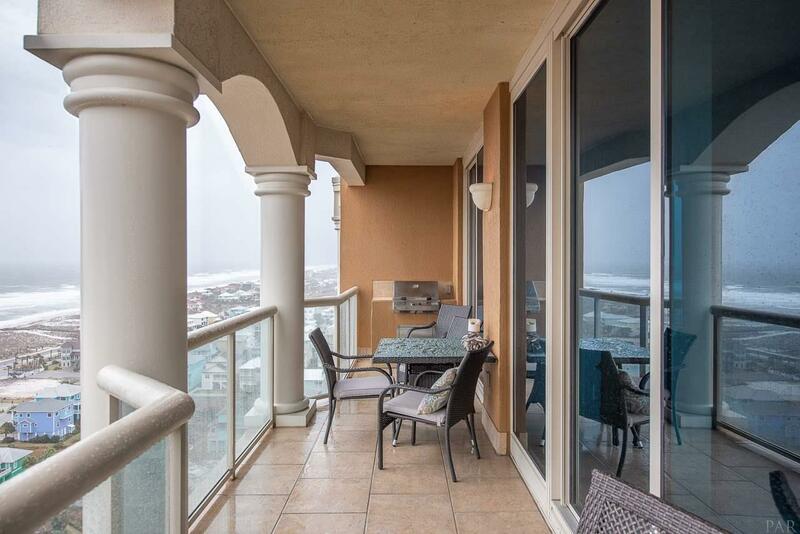 This condo is turn key and would make a great rental or a full time residence. The master suite has two closets and walk in shower, large whirlpool tub and double vanity. The additional bedroom has its own private bathroom. There is a half bath for guests off the kitchen. 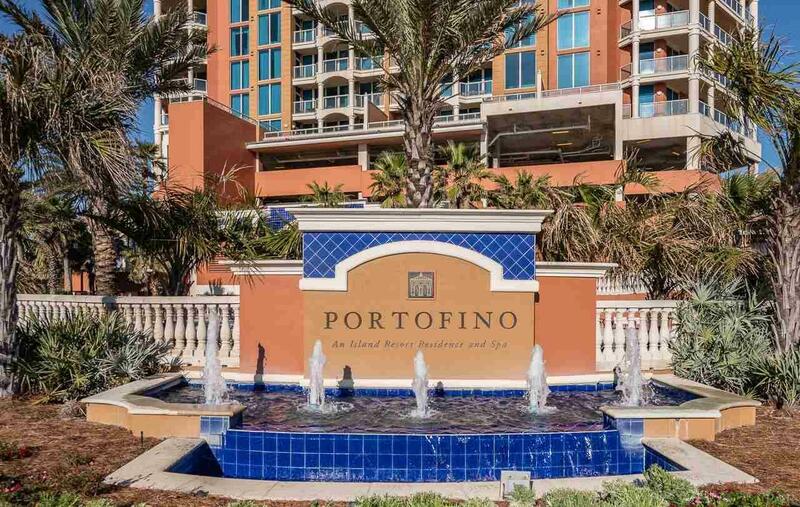 With 1333 square feet, views of the gulf from every room, garage parking, fitness center, spa, saunas, rubico clay tennis courts, and restaurants, this condo has it all! Every building has their own pool and hot tub. The lifestyle center has two lagoon infinity outdoor pools, hot tubs and an indoor Olympic size lap pool. Whether you prefer sitting at the beach enjoying the gulf of Mexico or kayaking, paddle boarding or jet skiing on the sound you can do it here. The sellers have recently added a new washer, dryer, dishwasher and microwave. 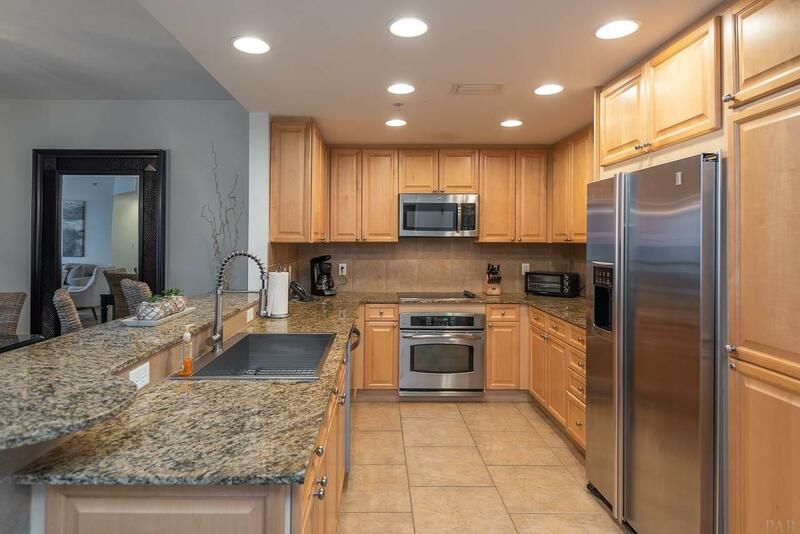 They have fresh paint, new furniture, frameless shower door in the master along with a new 33 inch stainless steel sink with industrial pull down faucet and sink grid. Remote controlled black out shades in both bedrooms provide for great nights sleep. Parking space #42 comes with the unit and is conveniently located on level one. Currently its on the rental program.